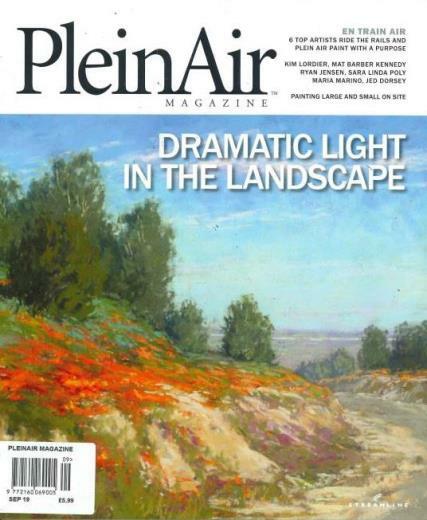 PleinAir is a bi-monthly Art magazine from the US. It features expert advice, new products, tips and techniques for creating that perfect picture in watercolour, pastel or oil. PleinAir is a bi-monthly Art magazine from the US. It features expert advice, new products, tips and techniques for creating that perfect picture in watercolour, pastel or oil.